Sprout companies and the technologies they are developing have the environment and sustainability at the very core. Over three years Sprout has been accelerating agritech businesses that are developing technology which enable farmers to be more productive, with less resources. The net result is a productive primary industries that's reducing its impact on the environment. Farmote is developing advanced grazing management technologies. Based on scientific best practice, Farmote sensors and software enables dairy farmers to generate more milk with less cows and better utilisation of pasture. Farmote is currently being trialling around New Zealand in Canterbury, Manawatu and the Waikato. Koru (formerly Pinpoint) is developing point of care diagnostics for the dairy industry. The vision for Koru is to empower farmers to make more informed decisions on disease treatment to ultimately reduce the use of antibiotics within their dairy herds. 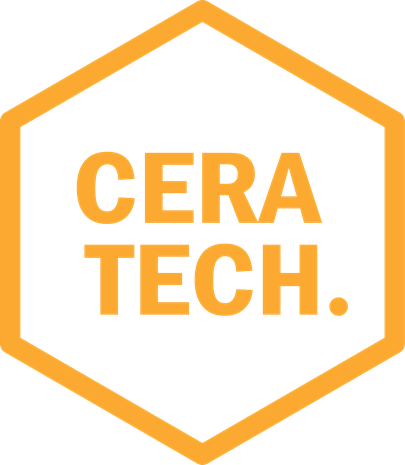 Ceratech is increasing the yield of Manuka honey apiaries and reducing the spread of pest and disease through its novel beehive frame technology. Ceratech frames are fully drawn frames made with recycled beeswax. This process enables bees to spend more time making honey and less time making the comb for the frames. Initial trials show New Zealand Manuka honey producers can make an estimated additional 200% yield in Manuka honey without adding a single new beehive or apiary. Every year kiwifruit growers make their best efforts to estimate their yield for the season. This estimated yield drives their investment decisions both in crop management and in supply chain requirements. It is not uncommon for growers and packhouses to underestimate by 5%-30%. This under estimation results in lost profits…money left on the table. Rather than accepting this loss and just adding more Hectares to create growth, Acuris Systems is using autonomous vehicles and AI to reduce this under estimation to zero. This means the kiwifruit industry can generate hundreds of millions in additional revenue without requiring any additional resources and allows New Zealand to fully optimise its land usage. Buzztech is helping beekeepers generate more yield from their beehives through bee behavioural data and actionable insights that beekeepers can use to improve yield. Founded by a bee keeper and technologist Julian McCurdy, Buzztech is combining the best of research on beehive behaviour with technology to help apiary managers do more with bees. The precision cultivator is farm equipment that works alongside other precision and variable rate equipment like planters and fertiliser systems to create an optimised seed bed for growth crops. Through trials at Lincoln University the precision cultivator can play a significant role in creating more crop yields through precision agriculture.